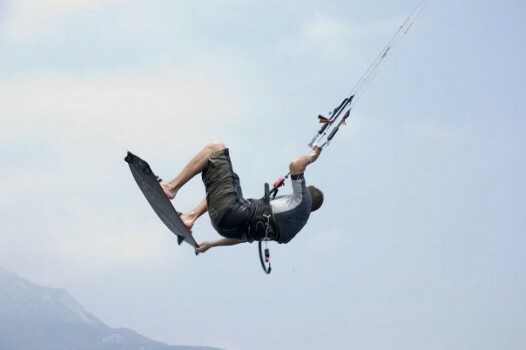 414 Kiting kitesurf courses are designed to make learning kitesurfing as safe and fun as possible – with no corners cut. All of our water-based teaching is done in the safety of the middle of the lake, with no obstacles and nothing but endless space to exploit as you learn. Our team can teach in English, German, French, Italian & Russian! 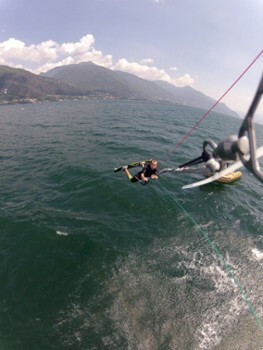 Our courses are designed to make learning kitesurfing as safe and fun as possible – with no corners cut. All of our water-based teaching is done in the safety of the middle of the lake, with no obstacles and nothing but endless space to exploit as you learn. Learning in this way cuts out all of the walking up the beach involved in learning from land, which can take up as much as 90% of your time! Learning from a boat is a great-value way of learning because it allows a progression which is up to 3-times faster than learning from a beach. The church dates from around 1614-1617. 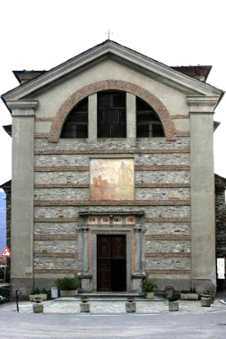 Noteworthy, are the walls from the outside, consisting of a mixed texture of stone and brick. The interior is richly decorated with frescos and sculpture. Our beginner courses start with a short (c.60min) theory and safety session on land before we head out on to the water for your first ‘body-drag’ session. Teaching from our boats allows us to get students into the water safely without having to do hours of land-flying – we have so much space on the lake to exploit. 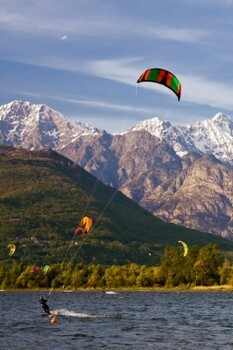 This means our students spend more time kiting and less time waiting! Unlike other schools, we give each student their own kite as soon as they are able to independently control and re-launch the kite. Most other schools make up to 4 students share one kite; this limits progress and means you spend more time watching others have fun than actually learning yourself! With our boat-teaching method, we can safely give each student a kite and provide quality instruction without all of the waiting around. 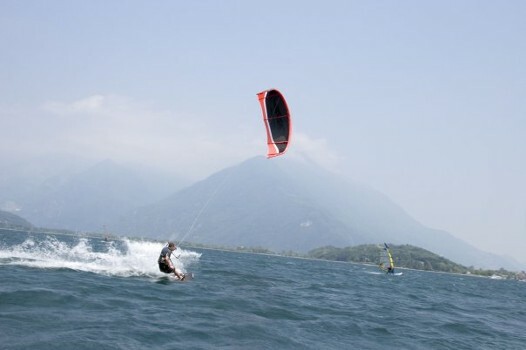 At most kitesurf spots, students spend up to 90% of their time with the kite in the air walking up the beach to re-gain ground they have lost against the wind (as a beginner it is challenging to stay upwind!). Learning from a boat eliminates this tiring stage and means that you spend more time actually kiting rather than walking. Students who have tried both methods can confirm that learning from a boat is up to 3-times faster and significantly safer. Nearby Things to Do include: Castles & Ruins such as Fort Montecchio-Lusardi and Forte di Fuentes; Museums such as Ethnographic Museum of Colico and Museo del Picapreda; Water Activities such as Tabo Surf and Como Lake Boats; Towns such as Sorico and Colico; Churches such as Nostra Signora di Fatima and San Vincenzo; Paragliding Tours such as Lake Como Paragliding Tandem and Brevart.